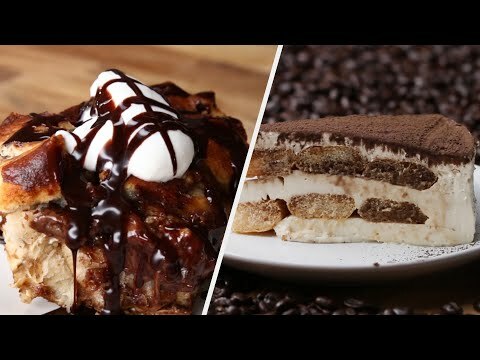 TESTING TASTY Buzzfeed Recipes || COFFEE DESSERTS&#8230; Are They Worth It?! 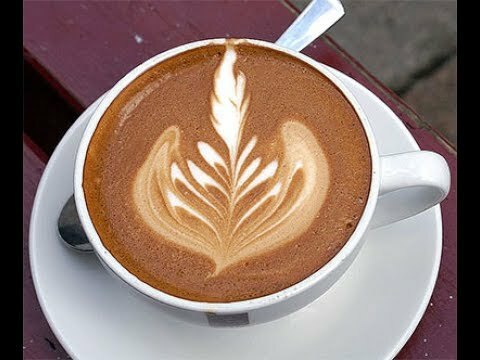 We're back testing some viral Buzzfeed Tasty recipes all around COFFEE. My first love. My true love. Don't tell Chris. 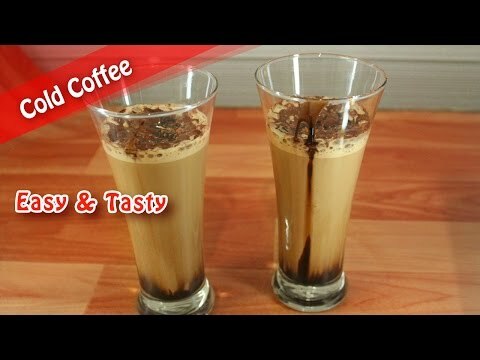 We’re back testing some viral Buzzfeed Tasty recipes all around COFFEE. My first love. My true love. Don’t tell Chris.